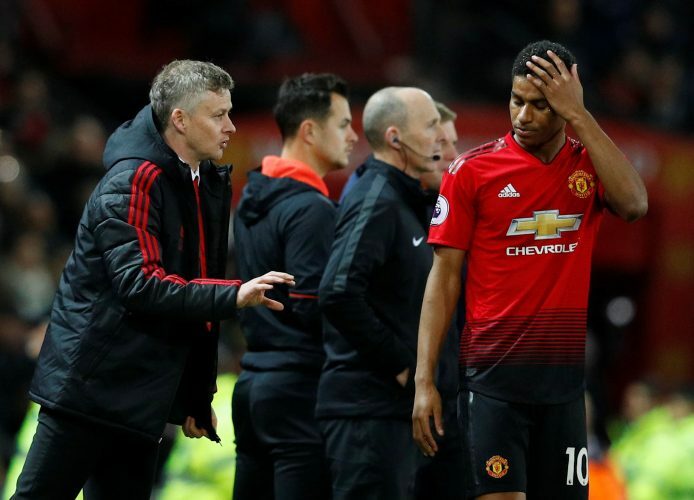 Manchester United losing 2-0 to PSG at Old Trafford seems to have cruelly hushed a lot of the chants that claimed Ole Gunnar Solskjaer would take the side back to the top. Of course, the defeat, when viewed as the lone one in 12 brilliant games, shouldn’t be assessed too cruelly. In fact, considering that the tie was all but assured to go PSG’s way when Jose Mourinho was in charge, the confidence that was brimming prior to Tuesday is a massive positive. At the same time, under the Norwegian, United seemed to return to the style of football where defeat wasn’t to be accepted and self-pity was discouraged. In trademark Sir Alex Ferguson fashion, the Norwegian also chose not to dwell too long on the defeat, instead focusing on the big games that await them next. “We have to bounce back. At this club you have to bounce back. In a tournament like the Champions League, it’s going to be difficult whoever you play against but our bread and butter is the league and we’ve got the FA Cup against Chelsea as well.